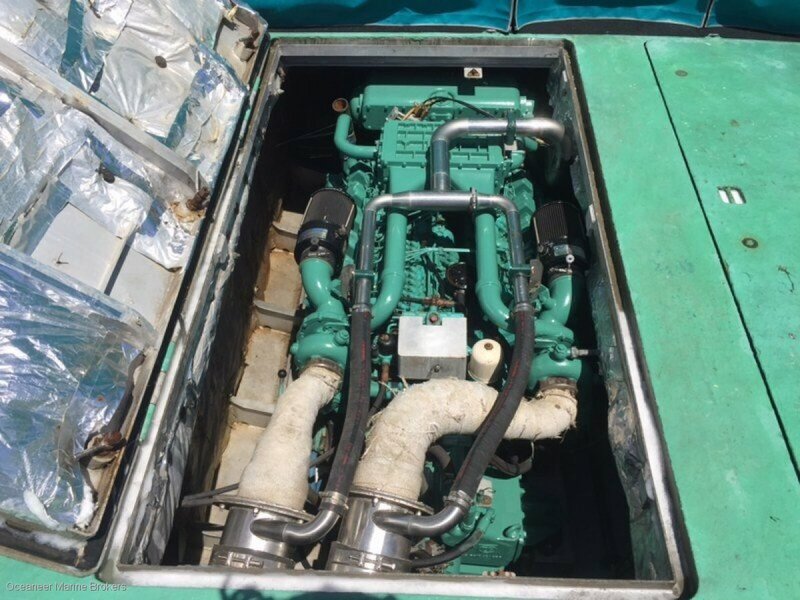 Powered by twin V12 Daewoo main engines with Hamilton Jets supplying a top speed of 36 knots. 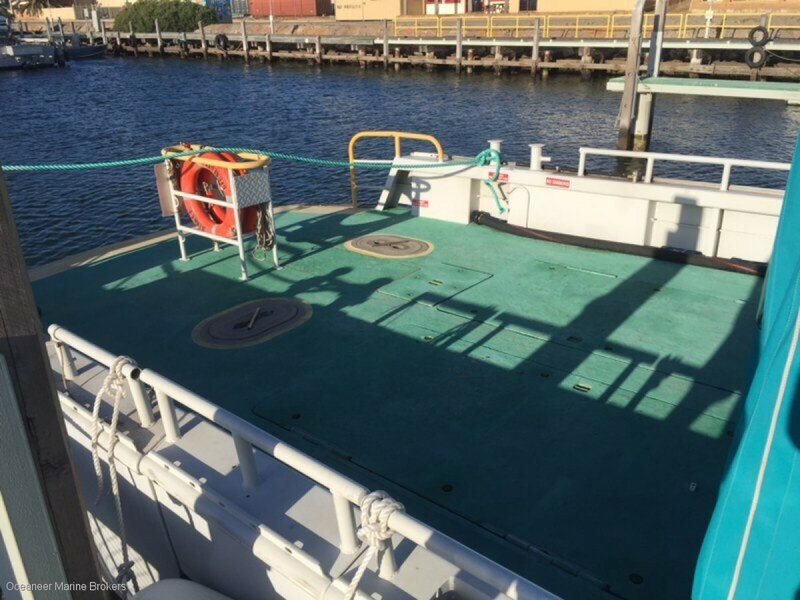 Very good survey numbers for the vessel, in 2B survey (24 + 4) and 1C survey (28 + 4) and 1D survey (49 + 4). 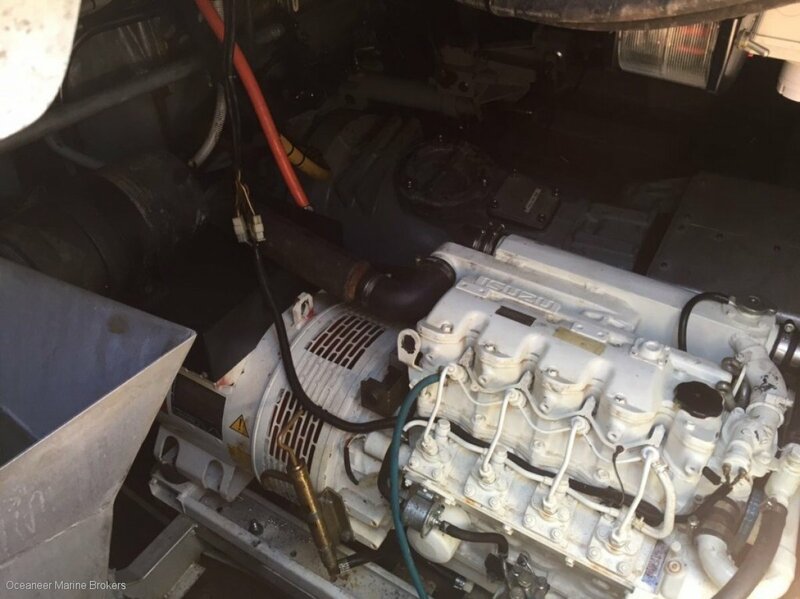 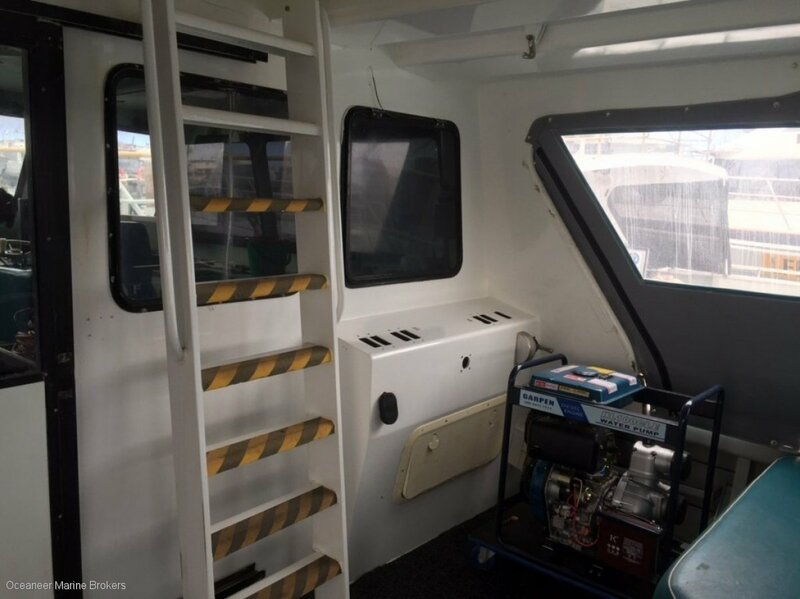 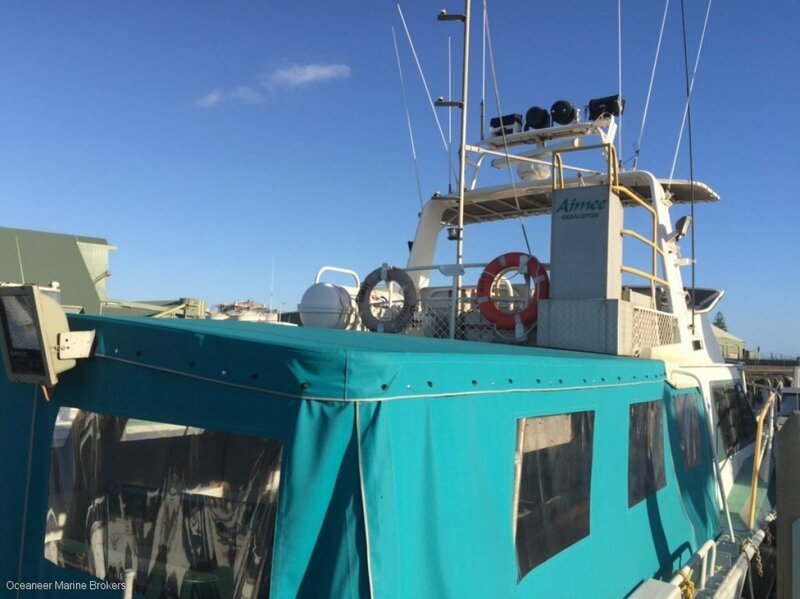 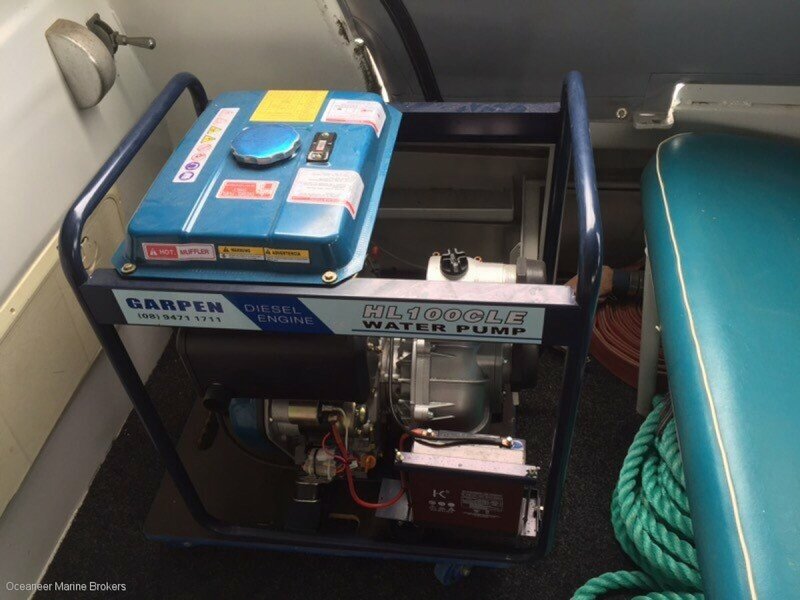 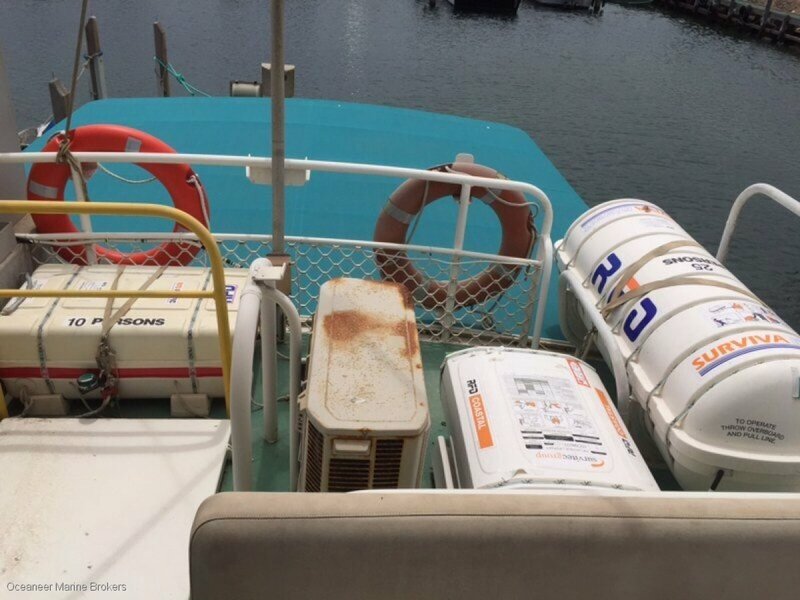 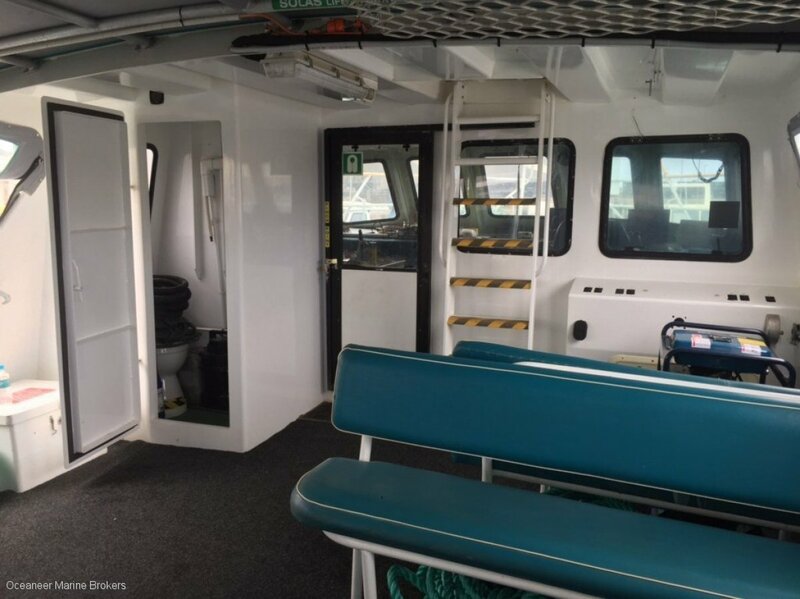 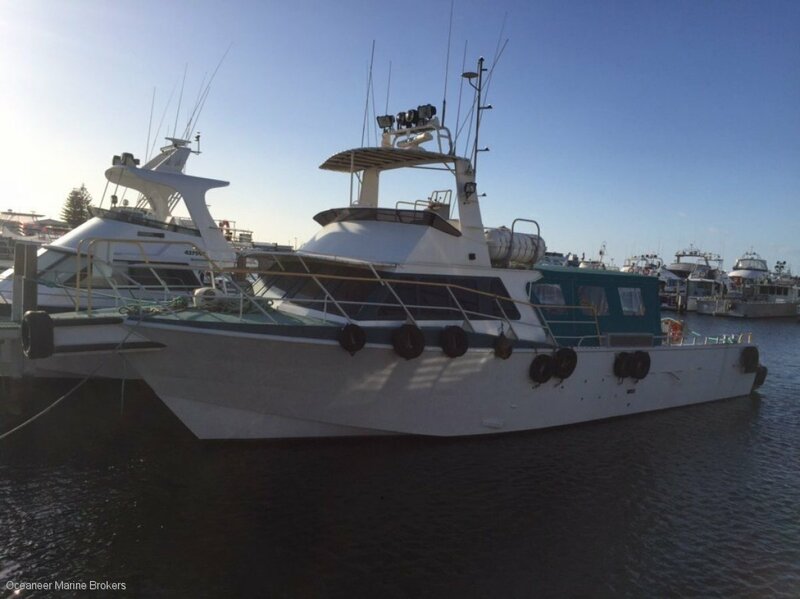 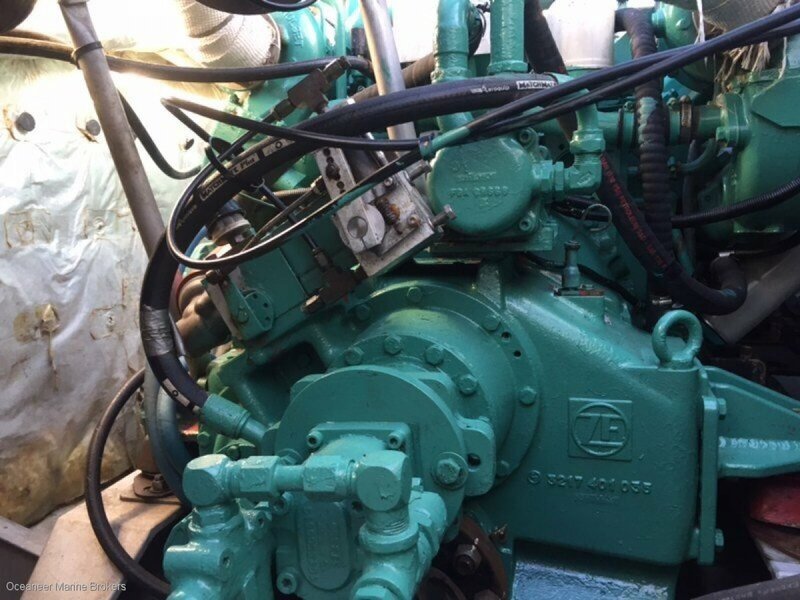 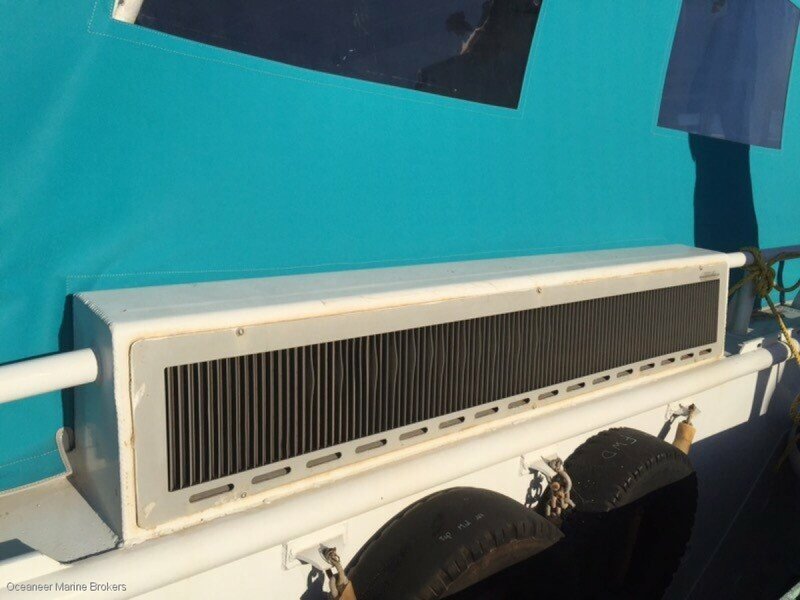 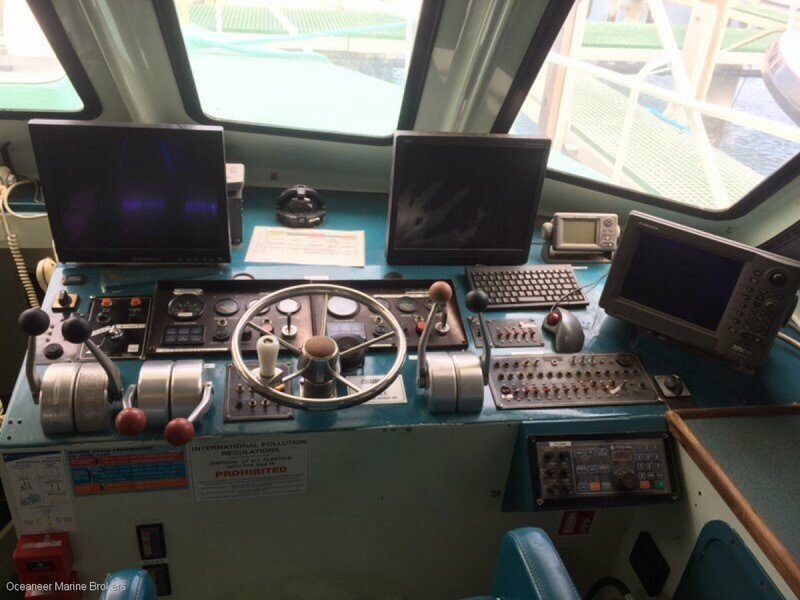 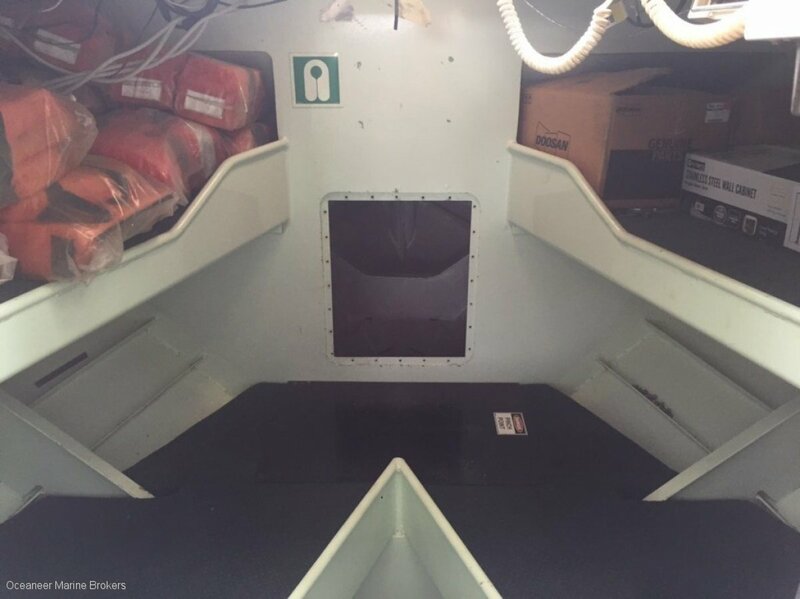 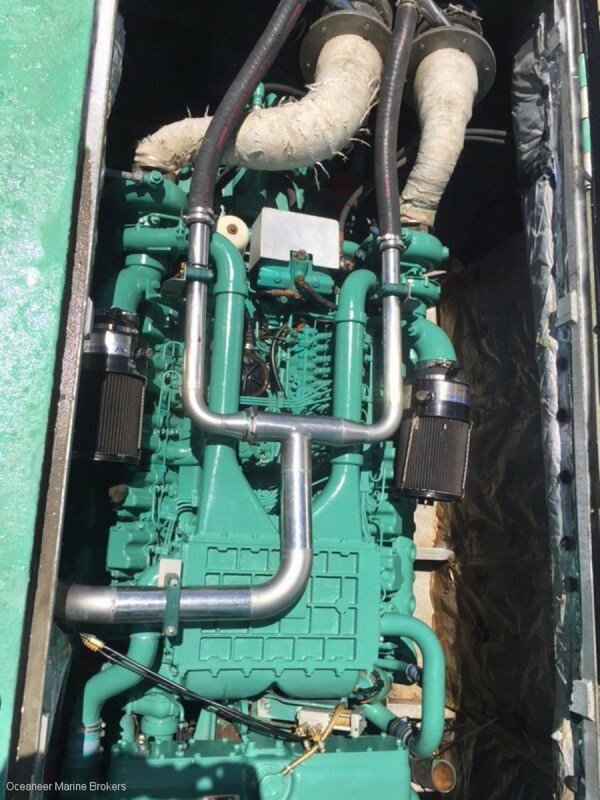 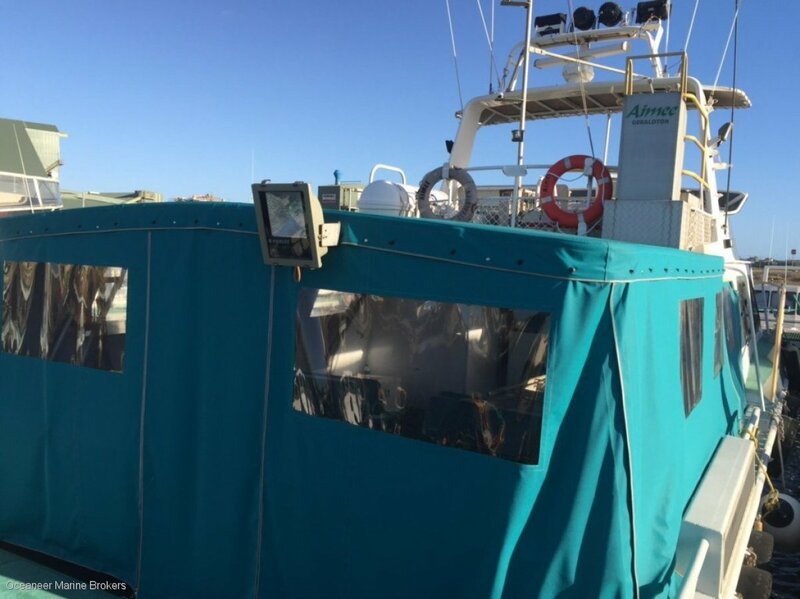 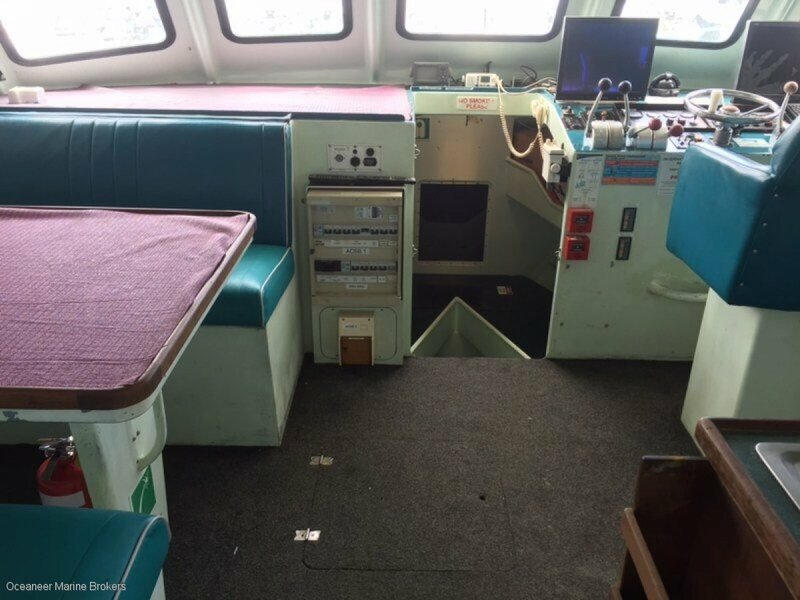 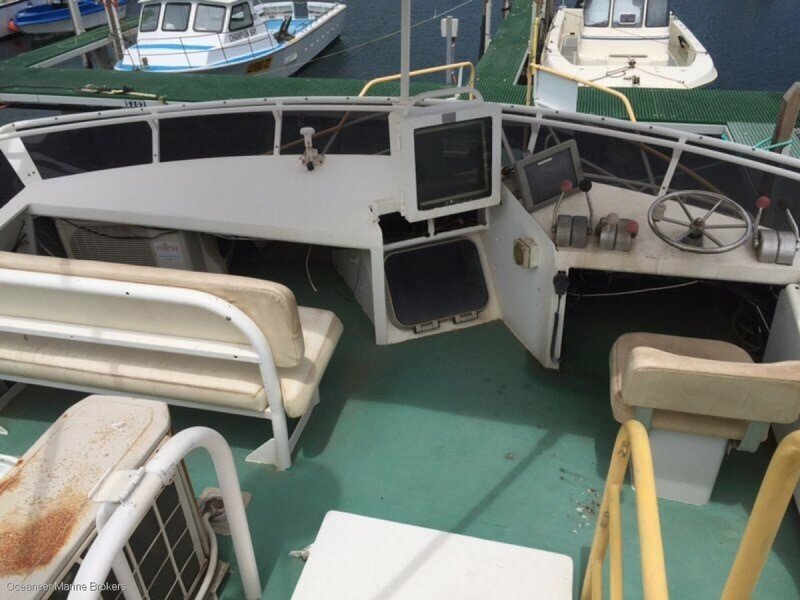 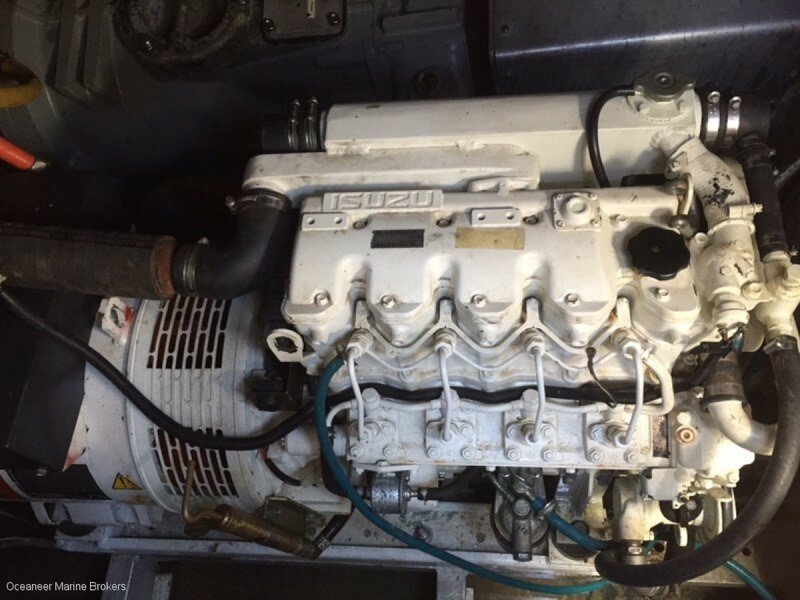 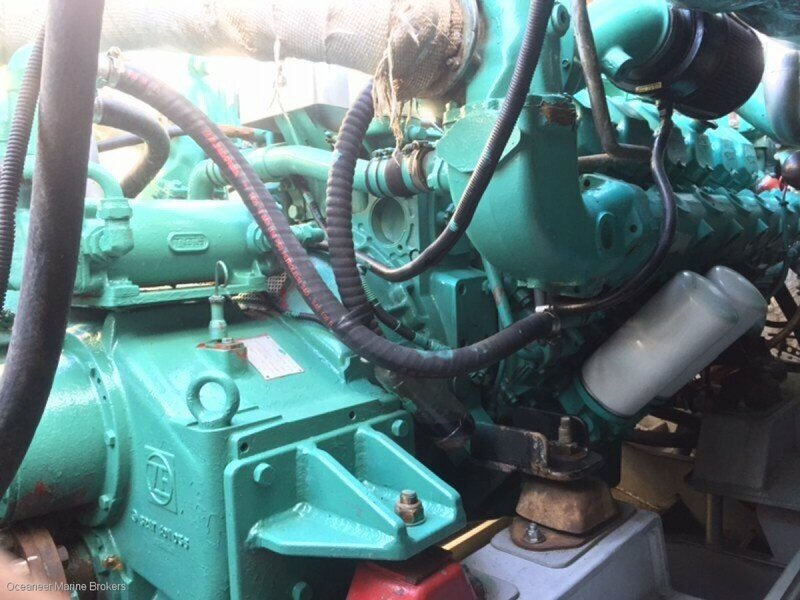 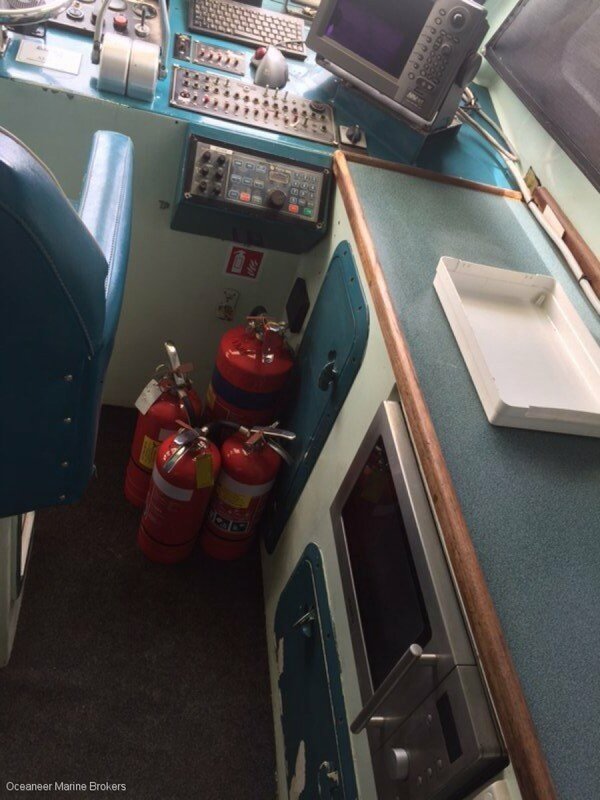 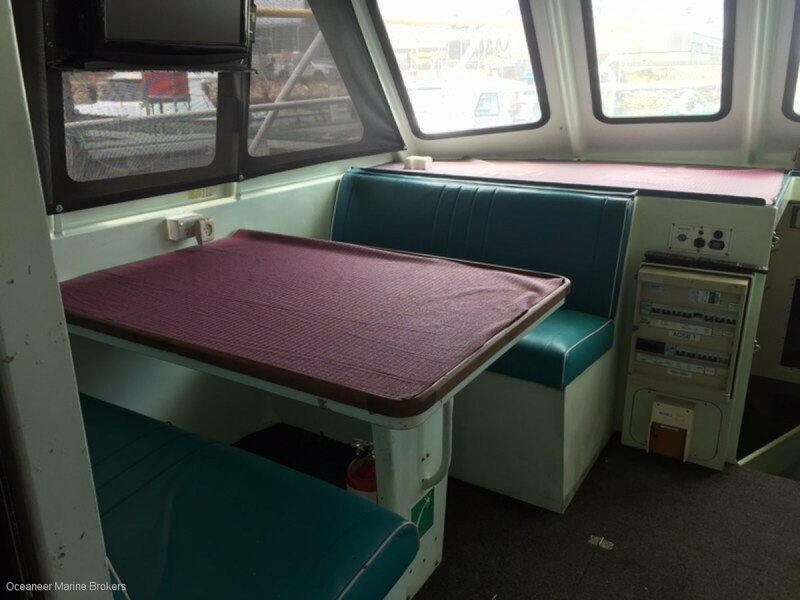 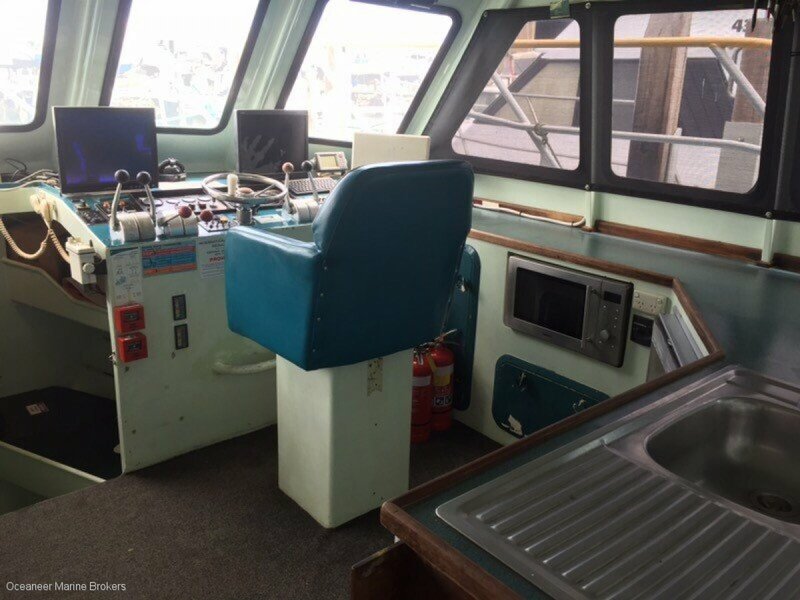 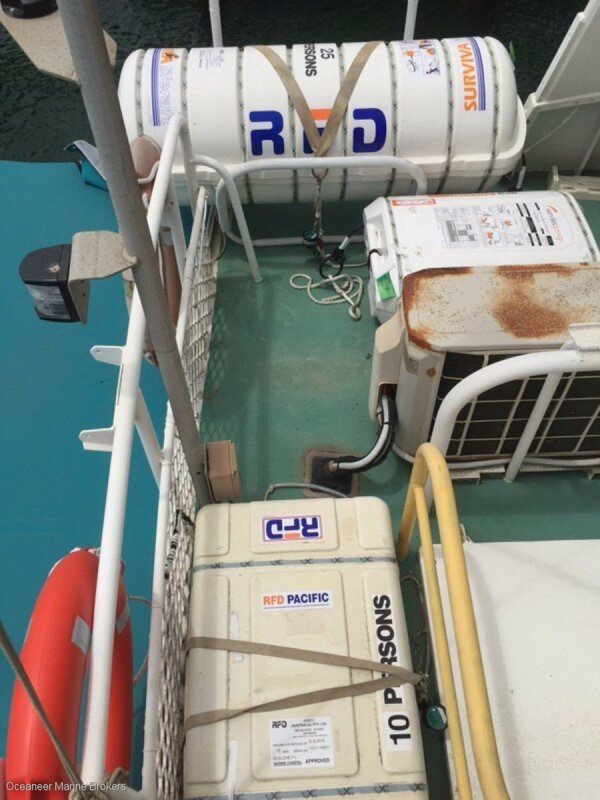 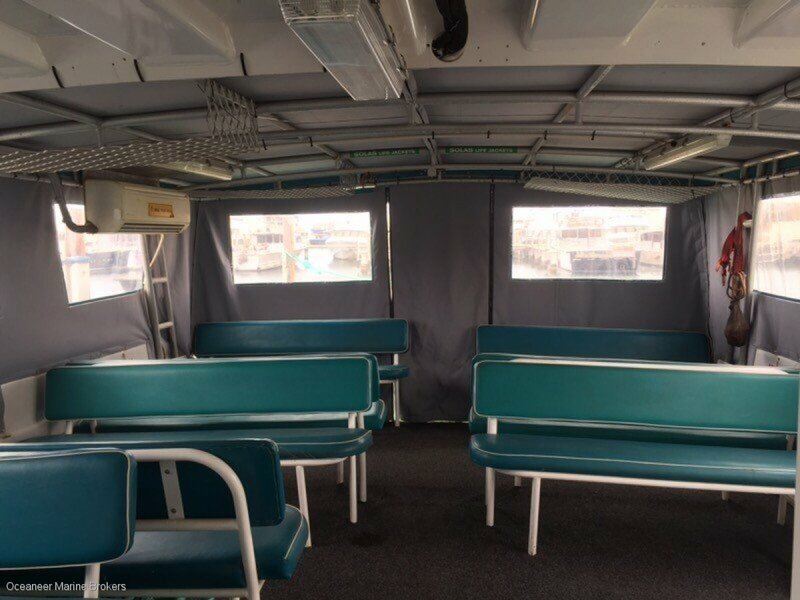 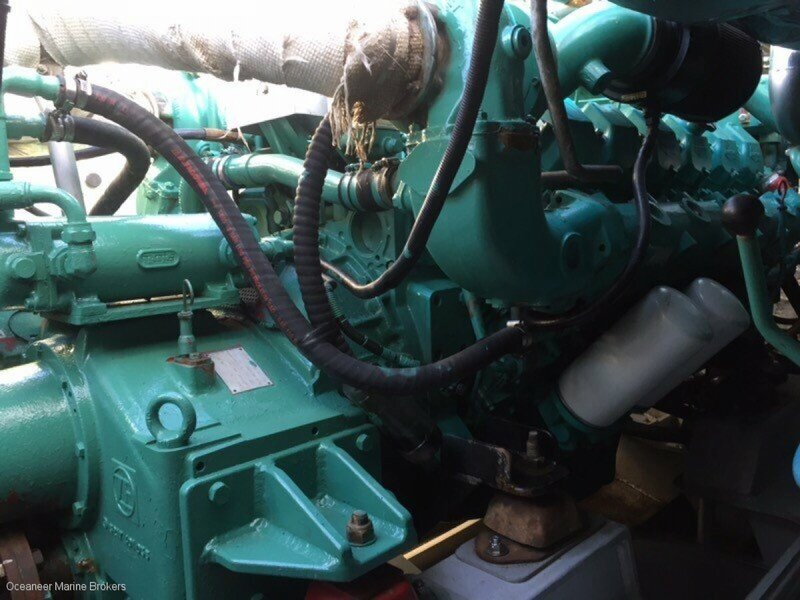 This is very much a multi-purpose charter vessel that can be used for crew transfer, hydrographic survey work or cargo transport which includes new gearbox specifically built for this vessel.